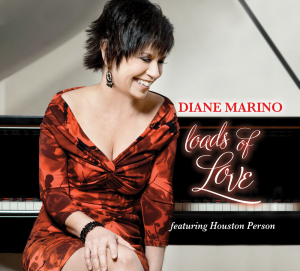 “Loads of Love” (2013) the latest CD release by pianist/vocalist Diane Marino, features legendary saxophonist Houston Person. 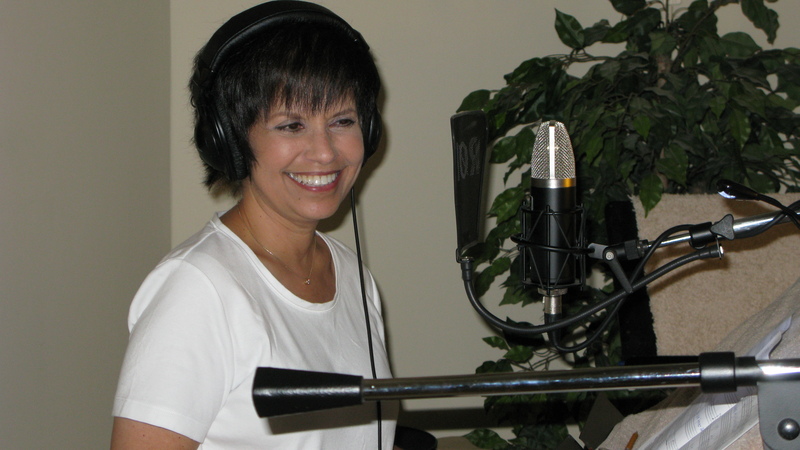 Classic jazz vocal standards arranged by Diane Marino, produced by Houston Person. 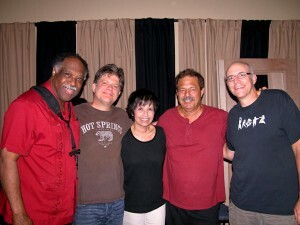 Also featuring: George Tidwell ( trumpet) Frank Marino (bass) Pat Bergeson (guitar) and Chris Brown (drums). New Release “Loads of Love” Update! “Loads of Love” (2013) is the new CD release by pianist/vocalist Diane Marino, features legendary saxophonist Houston Person who produced the CD as well. Timeless vocal standards from the Great American Songbook, arranged by Diane Marino. Loads of Love” CD coming soon….Cover/graphic design work starting now… Anxious to see the amazing creativity of Gina Carter Julian! Thanks once again to Shannon Fontaine for his wonderful photos! “Loads of Love” production completed….and on it’s way! Get Out Of Town, It Shouldn’t Happen to a Dream, I Just Found Out About Love, Too Late Now, How Am I To Know, Someone You’ve Loved, Take Love Easy, Just For A Thrill, I Didn’t Know what Time It Was, Never Let Me Go, I See Your Face Before Me, Loads of Love. Photos and sound samples coming soon….! Had so much fun Friday, Jan 4th shooting new pics for my upcoming CD, “Loads of Love”. Working with the amazing photographer Shannon Fontaine once again was a joy! Sylvia Fox did hair and makeup and did a terrific job! Thanks guys, for a fun and very productive session!! Now that the CD is completed, “Loads of Love” is on its’ way!! “Loads of Love” is mixed! Now for the final finishing touches and mastering…! 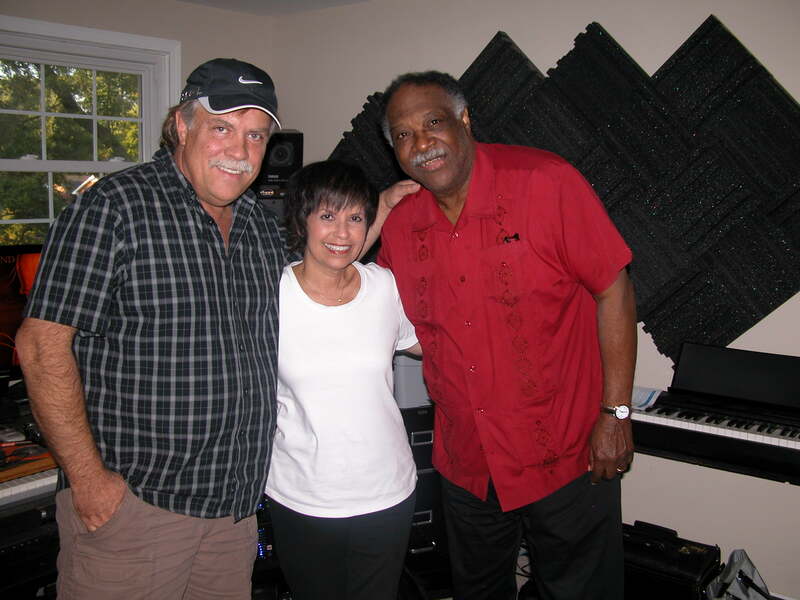 “Loads of Love” – my new CD to be released early 2013, is currently being mixed and mastered by Doug Wayne, at Mastermind Studio. With just a few tracks left to mix, the CD is well on its’ way! Here with Doug Wayne & Houston Person. Houston appears on 10 tracks and is also producing the CD. Welcome to the new Diane Marino Official Website. We hope you will take a moment to look (and listen) around and experience all the new ways now available to stay in touch and in the know with all things Diane. New record in the works plus many more surprises. Look here for Upcoming Live Shows in your area as well as Photo Galleries, Samples and Reviews from previous albums as well as links to all social media. Recording my next CD at Wildwood Studios! Recording my next CD to be released in early 2013. A great collection of vocal standards, soulful & swinging! 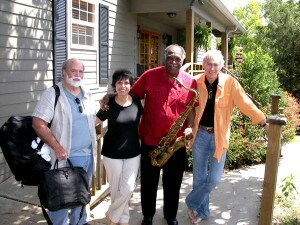 Featuring legendary saxophonist Houston Person, who is producing the CD, also appearing with me is George Tidwell (trumpet), Pat Bergeson (guitar), Frank Marino (bass) and Chris Brown (drums). An honor to be recording with such wonderful musicians! My thanks to all the players and to Brendan Harkin of Wildwood Studios. Mixing and mastering follows at Mastermind Studios with Doug Wayne at the controls.